The true revolution that has happened is the Internet…it has changed EVERYTHING…how we live…communicate...it is a huge part of my business…All of it ! I am all about passion and love…without emotion you have nothing ! 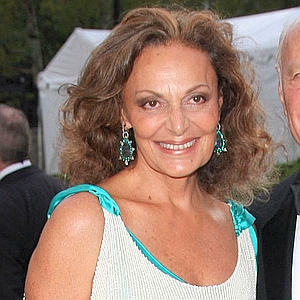 My purpose is to empower women…give them confidence…Every DVF dress, bag, should be YOUR BEST FRIEND!